It really did – honestly. Not in a spiritual kool-aid type way but becoming a ‘Xero Accountant’ helped me to change the direction of my career which has led to more work satisfaction, getting to see more of my family and putting me more in control of work and life. If we go back to 2010 I had recently left full time employment as the Group Finance Director of a Construction Group. It was the height of the recession and 18 months of dealing with the constant pressure of cash flow fire fighting had taken its toll, I’d had enough and I needed a change. I had started doing part time/consultancy style FD work. This had been ok, work was ticking over but it was hard to come by. I was a prolific networker at the time and I spoke to a lot of businesses who needed help – financial and business support, but they either couldn’t afford or couldn’t justify paying for a part time FD. A reoccurring theme was that I’d ask them “why didn’t your accountant help you with this”, and the response was “oh we only speak to them when they do the year end accounts”. 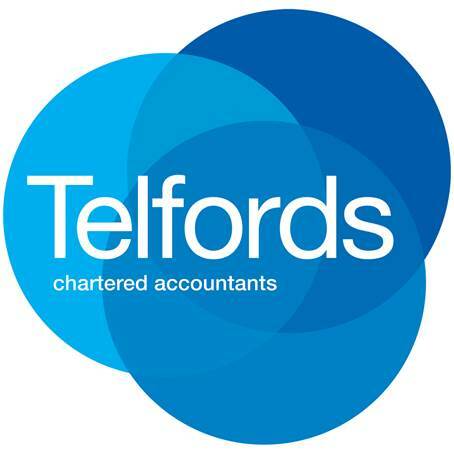 The once a year service from your accountant was for many businesses the norm. This to me was a terrible indictment. Accountancy firms were like sausage factories just churning out the work with little though about the content or value of what they did. Accountants really are in a prime position where they should be able to offer advice to clients all through the year to enable them to run a better business. 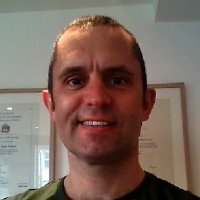 At this point I was keen to start an accountancy practice, I could see a big opportunity but I had a hurdle to overcome – desktop software. The use of desktop accounts software and spreadsheets was a major obstacle in breaking this routine. It was standard practice that clients would finish their books and send them to the accountant, usually several months after the year end, to get the year end done. Then they would find out how much profit they had made and how much tax was to pay. Usually very close to the filing deadline, not great if cash was tight. I had spent some time looking for a solution, remote desktop access was limited and slow. I was then introduced to Xero accounting software. In November 2010 I had a meeting with Glen Foster from Xero. 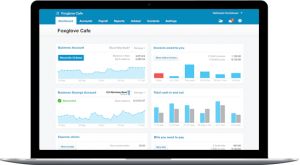 I’d been looking for a solution to break away from the once a year type accountancy practice and as soon as I saw Xero in operation I knew this was what I had been looking for. Here was a product that would allow me to access real time up to date client information, with the ability to provide bookkeeping training, correct errors and offer advice over the phone or by email (and later on by using screen share software). I could then prepare management accounts within days of the month end without the need to exchange boxes of records and desktop software backups. Vat returns prepared by the client could be reviewed before submission (using this very same method I recently reviewed a client’s vat return on the filing deadline day and cut the vat bill by 15% just by correcting the coding of costs where vat had not been claimed). A telephone call shortly before the year end could provide tax planning advice to reduce tax liabilities while reviewing year to date accounts. Not something that can be done effectively once the year end has passed. All this could be done remotely using real time information and without the need for expensive (for the client) and time consuming face to face meetings. So 2011 saw me put the building blocks in place to start my accountancy practice (and become a Xero Accountant). I continued the FD consultancy work and started to run the accountancy practice alongside. Over a period of 18 months the business model changed to one of a new style of accountancy practice – traditional compliance based accountancy and tax work but with added financial and business support for clients as and when they need it. Xero was central to all of this. The rapid increase in the number of app add on partners in the Xero ecosystem now means that accountants who ‘embrace the cloud’ can do more for clients and really can become their ‘trusted advisor’. (A couple of cheesy phrases there but now it really can be true!!). I now work on my terms. As a Xero Accountant, client work is done remotely, information is exchanged electronically using a combination of Dropbox, e-mail, Auto Entry, Receipt Bank, Hub-Doc and Google Docs. Clients pay fixed fees with no nasty surprises. All staff have the option of working remotely, no need to always travel into the office. Work isn’t restricted to the traditional 9-5, I can take the afternoon off to spend time with the family and catch up in the evening – useful for dealing with clients who are based in the USA and New Zealand. Xero really has changed the way I live and work. So Glen, thanks for that meeting and good to catch up with you last week at the Xero Roadshow in London.